© MARTINA+REEM we love photography. All rights reserved. 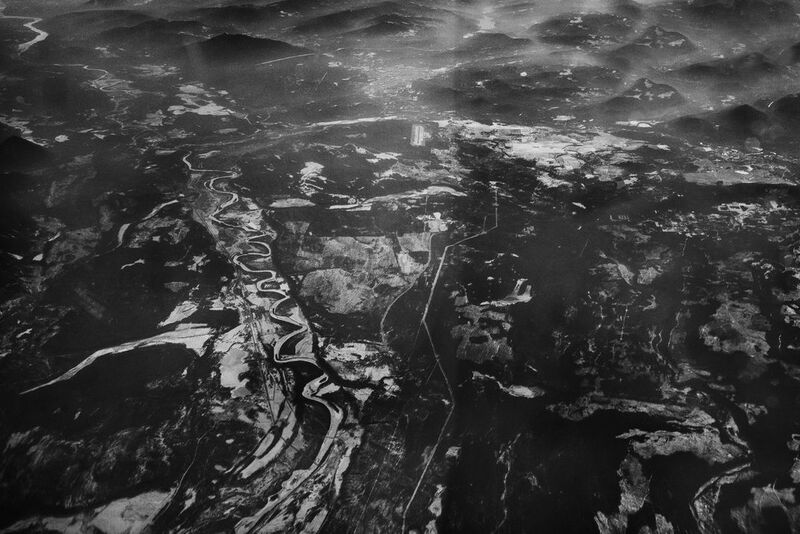 An images from a series of aerial Photographs documenting the landscape of Canada from the East Coast to the West Coast. © MARTINA+REEM we love photography. Date Uploaded: April 15, 2015, 7:12 p.m.